EXO's Chen topped the weekly record chart with his first solo album, "April, and a Flower." 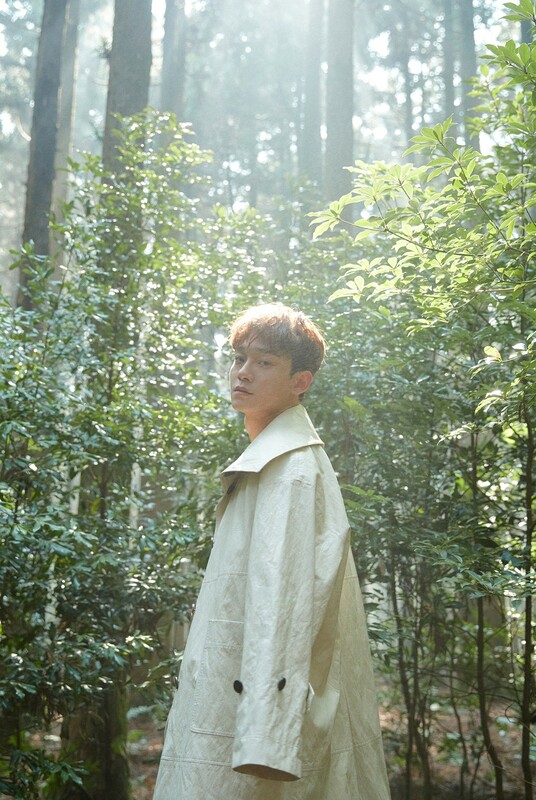 Chen's first mini album, "April, and a Flower," released on April 1, topped major music charts, including Synnara Records and Hot Tracks, reaffirming solo artist Chen's popularity. The album also features a total of six ballads of diverse charms, including the title track "Beautiful Goodbye" and, as soon as it is released, it has gained popularity on the global charts, including the number one spot in 33 regions around the world, QQ Music in China, Kugou Music, and Kuwo Music. In addition, Chen appeared on various music programs last week, giving a performance of "Beautiful Goodbye," an all-time spring song that stimulates emotions, and "Special Ballader" with high-quality live featuring superb singing and sweet vocals. Chen appeared on MBC's entertainment show "Radio Star," which aired at 11:10 p.m. on April 10.